Our Lower Elementary program encompasses students who are 6/7/8 years old and in grades 1-3. Again, the multi age groupings are a foundation for student success; allowing children to learn from their peers and engage in active leadership roles in the classroom. 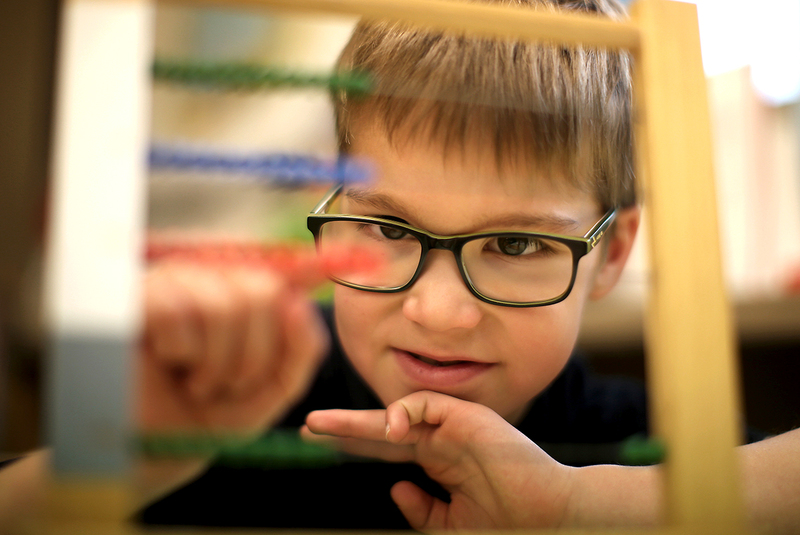 Our LE program fulfills, and in many areas surpasses, the BC Curriculum through the use of the Montessori materials and authentic implementation of the Montessori philosophy. The focus is on higher math, geometry, sciences, social studies, grammar and syntax. Each week is enriched with specialty subjects in gym, art, french and music with teachers who have extensive background in their specialized area. Individual presentations, small group lessons and individual research allow for experiential learning and independence.